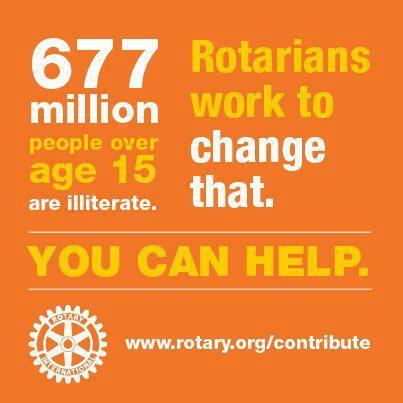 We create positive change in our community and our world. 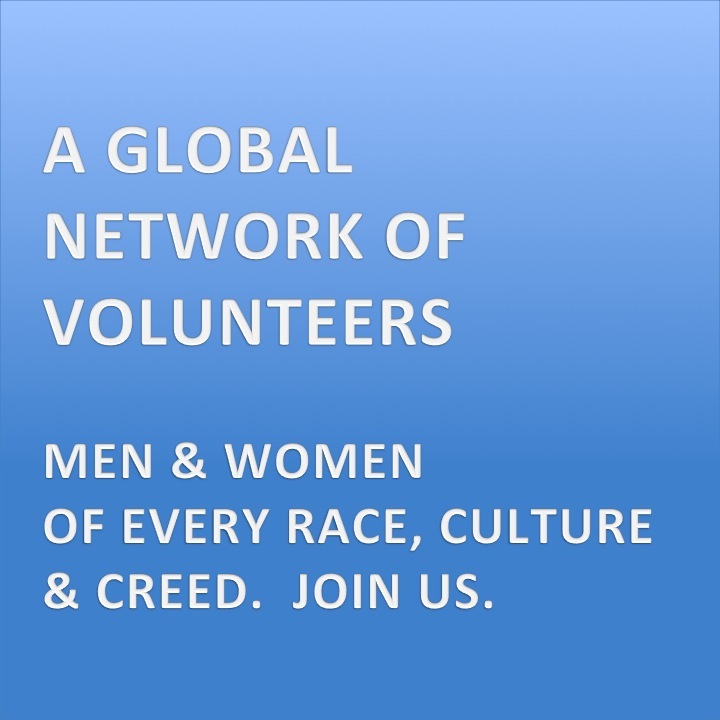 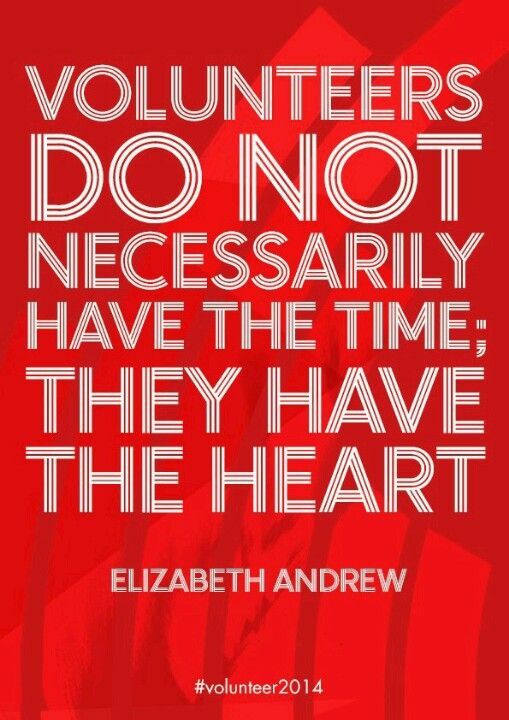 We are all volunteers. 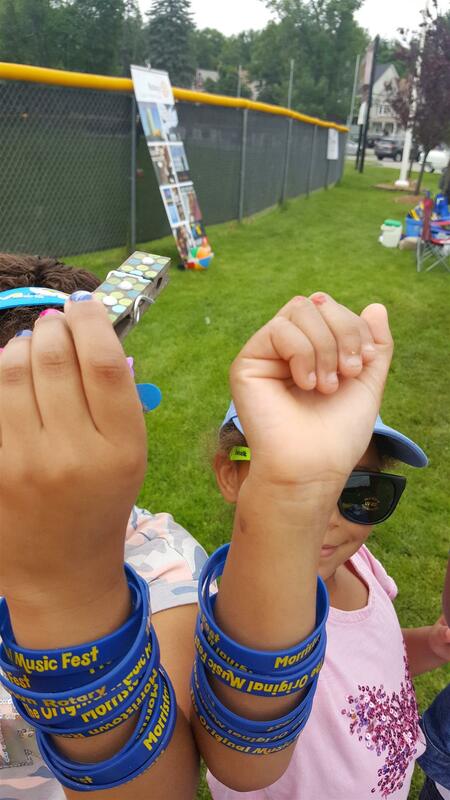 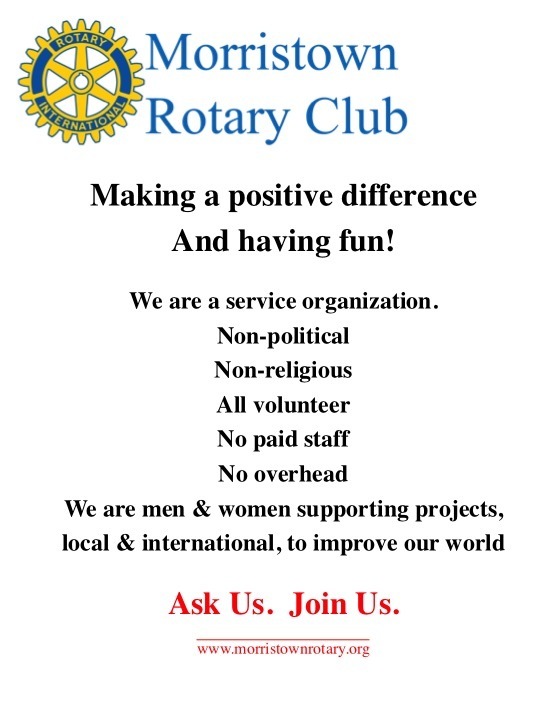 We give time and resources to help others and we have fun, too. 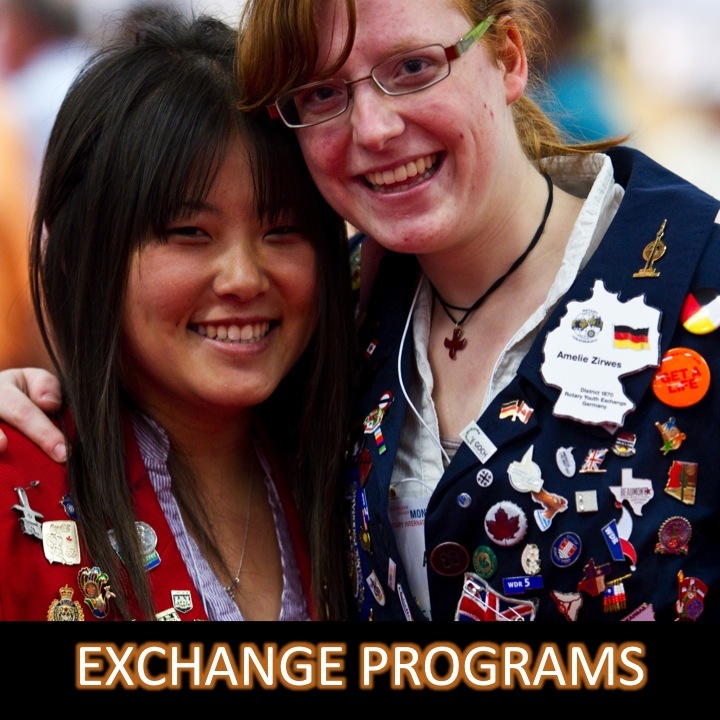 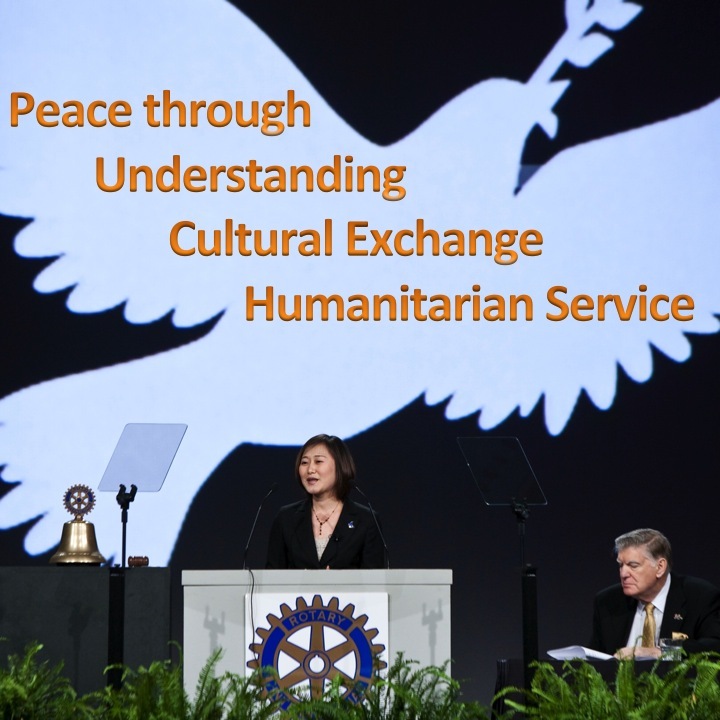 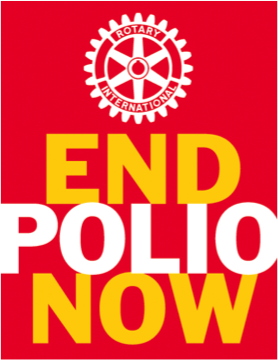 You've come to the right place to learn more about Rotarians, who we are, and what we do. 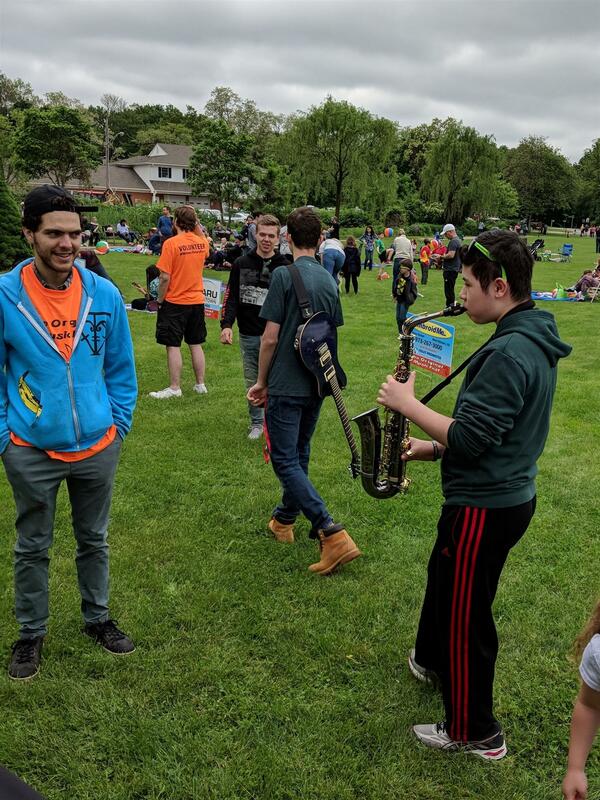 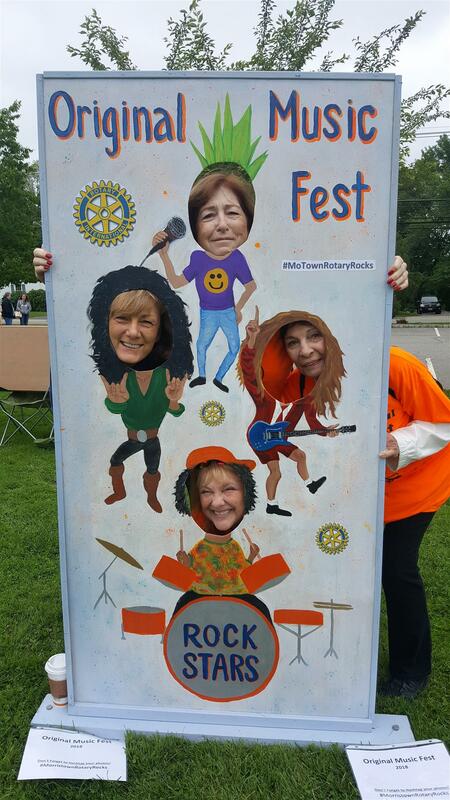 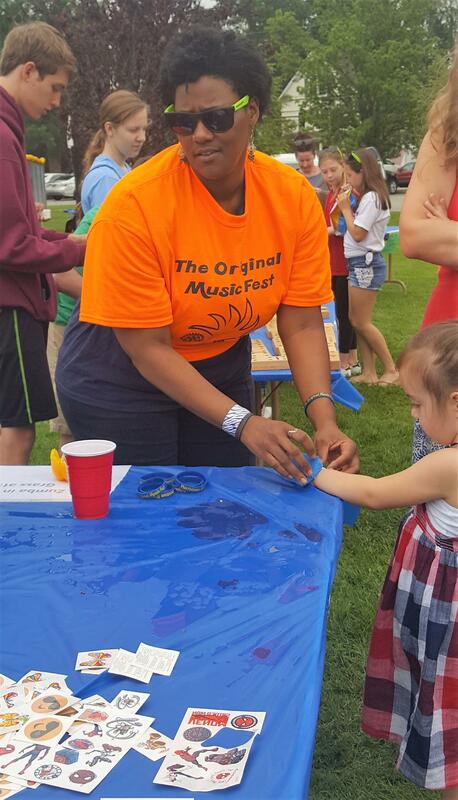 Over 500 attendees joined us to share in the great music, fun games, good food and community! 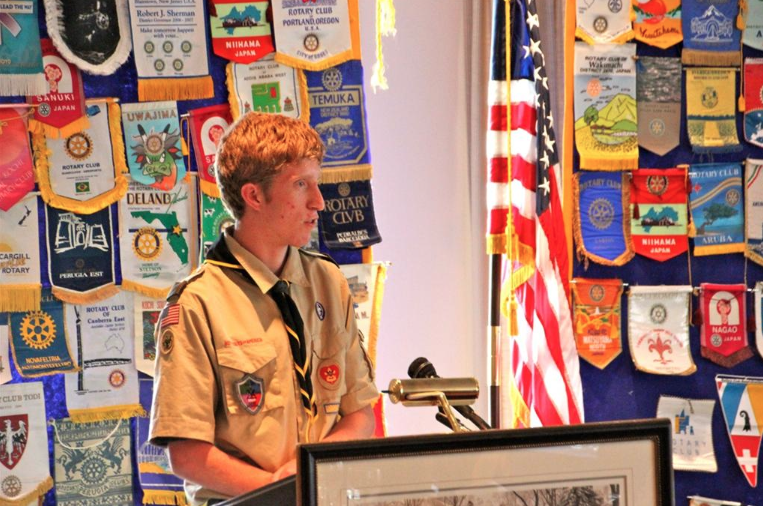 Florencia's nephew, Mateo, attended last week's sunset meeting. 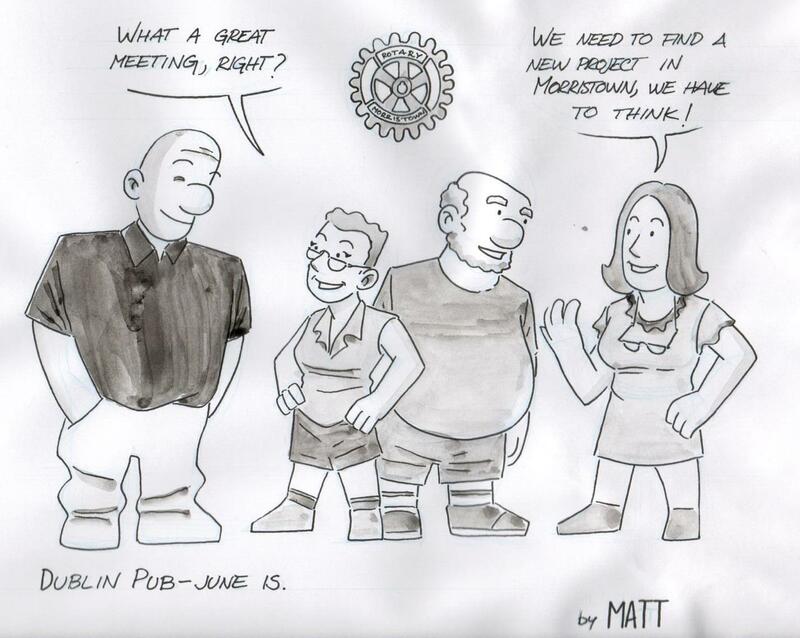 He has shared his impressions of the meeting. 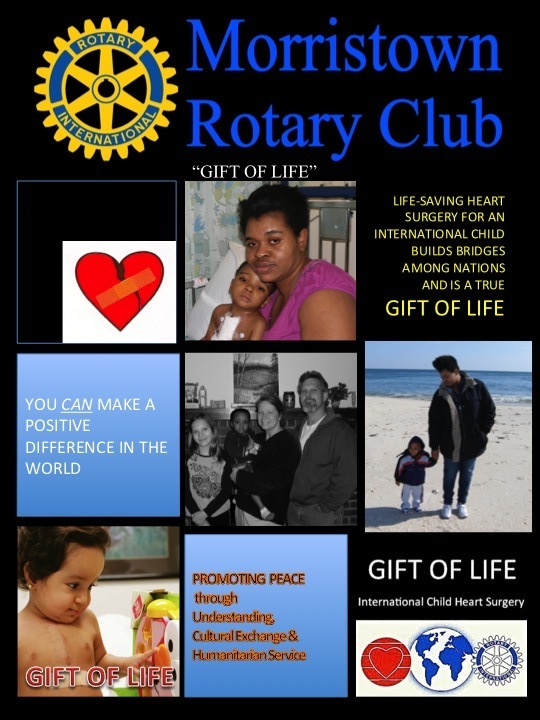 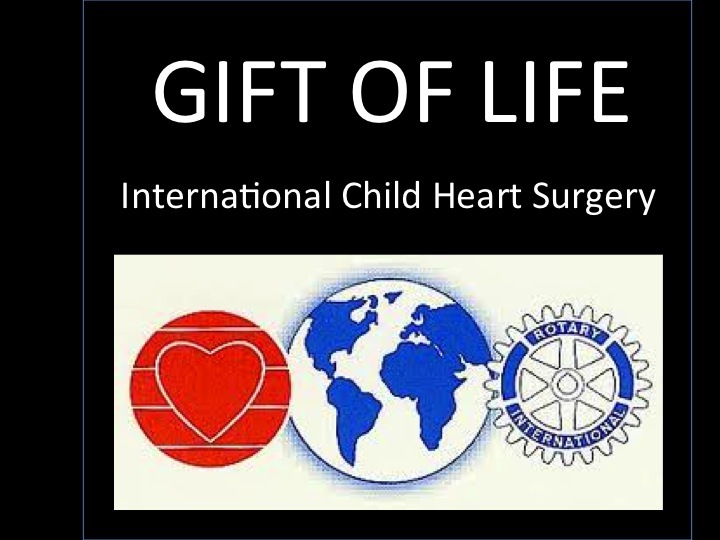 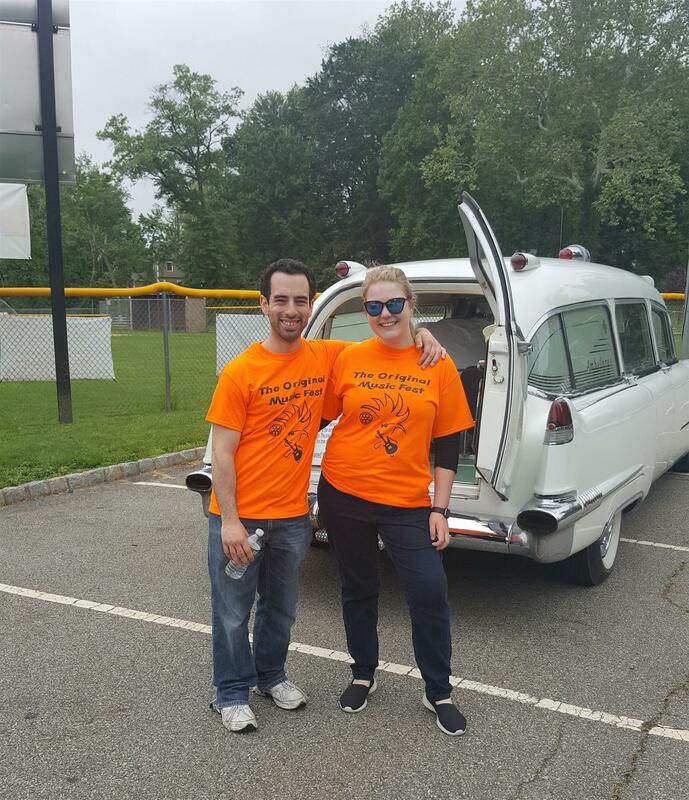 Sponsored by the Morristown Rotary Club, mother, Margaret and GIFT OF LIFE CHILD, Dotun (pronounced Dotsoon) traveled to Montefiore hospital where the surgeons performed surgery to correct a hole in his heart and an unhealthy thickening of the walls of his heart. 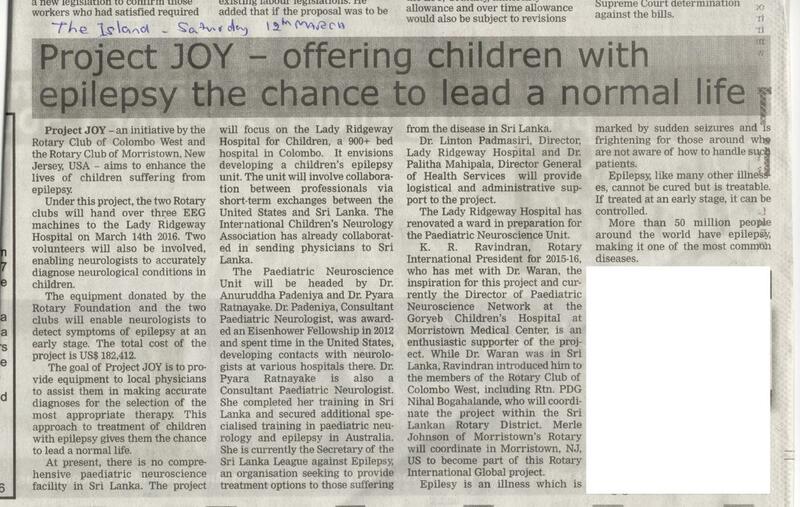 This is very dangerous and tricky surgery especially for a child of this age and size. 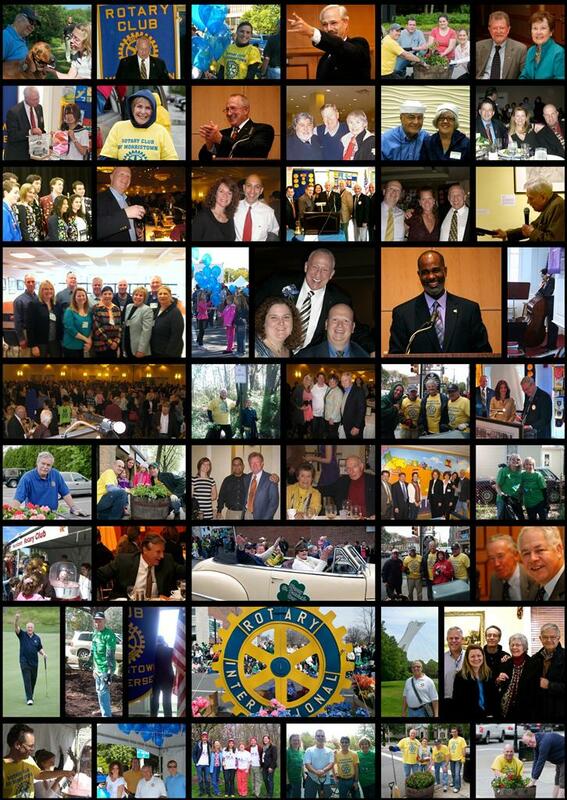 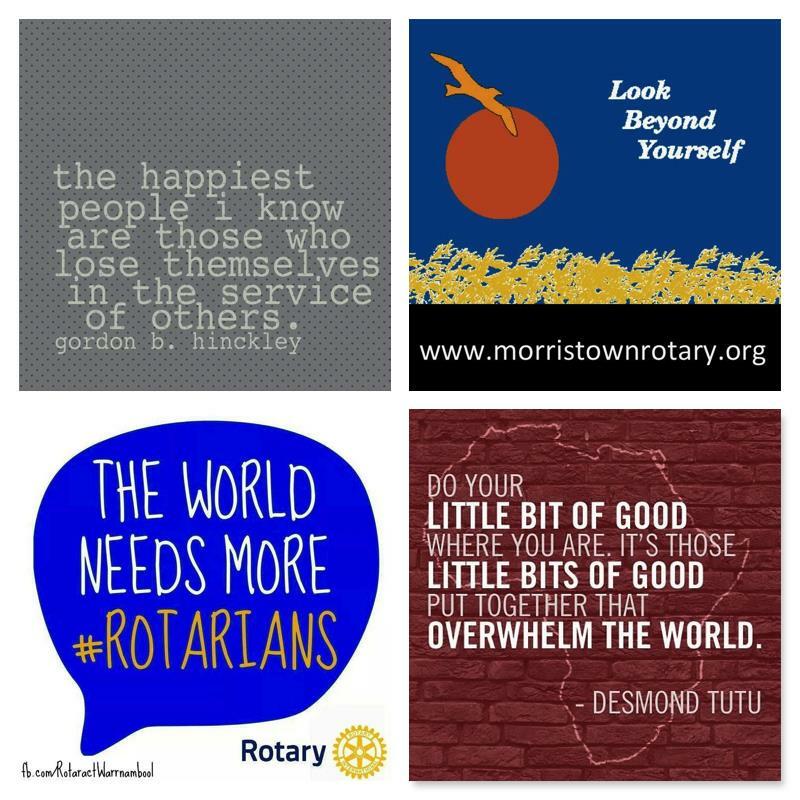 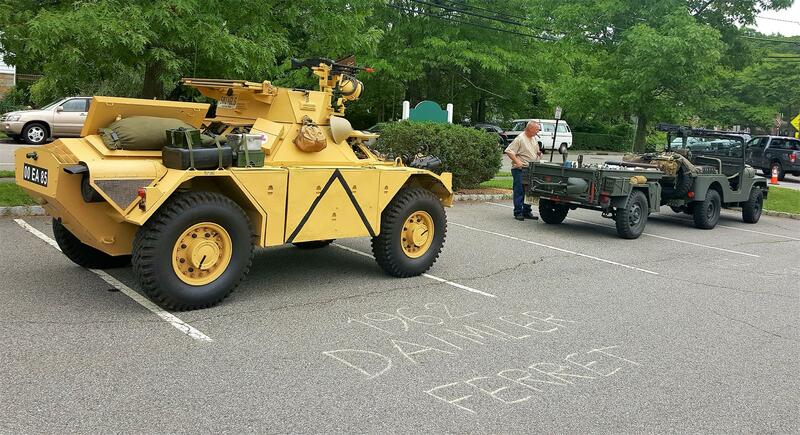 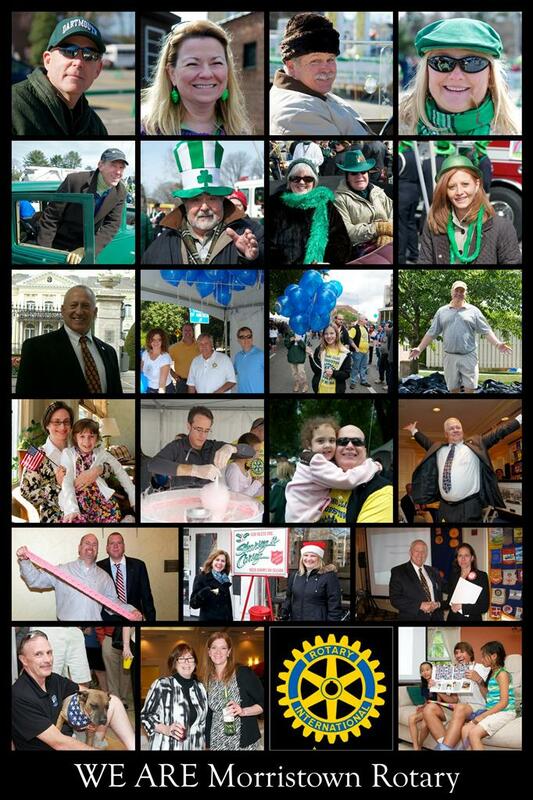 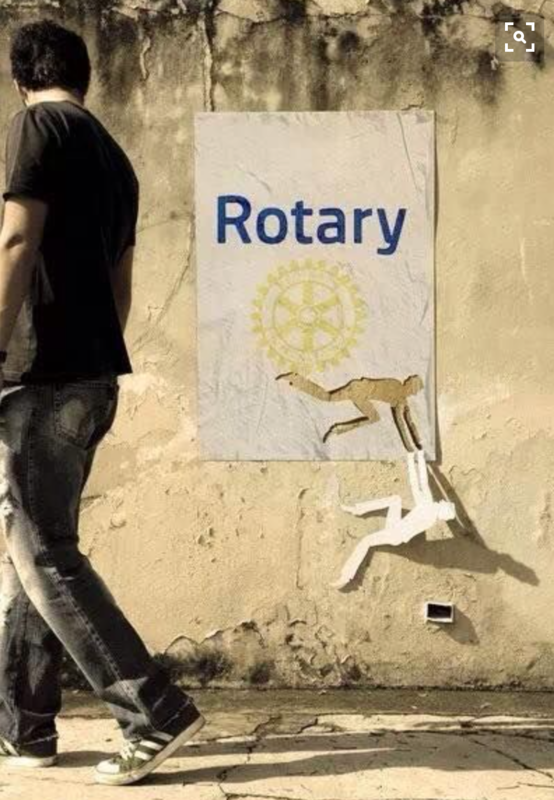 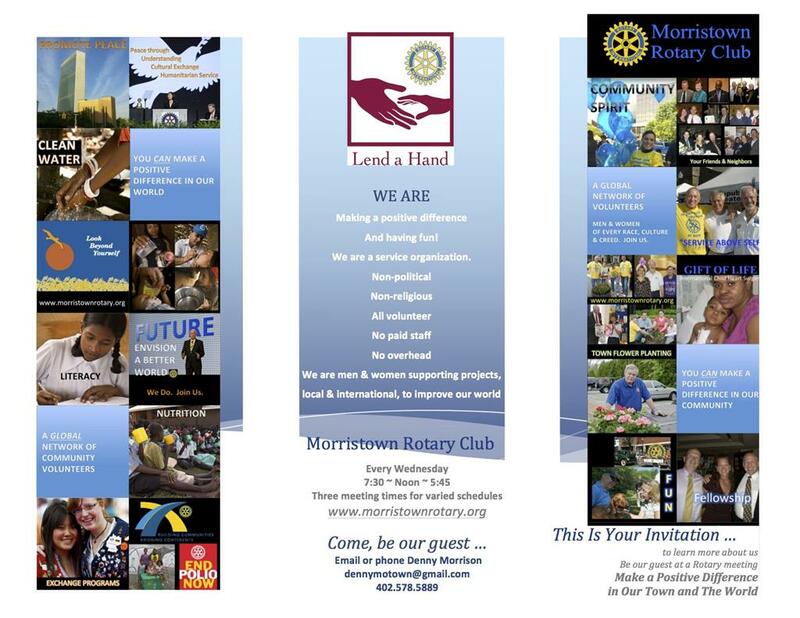 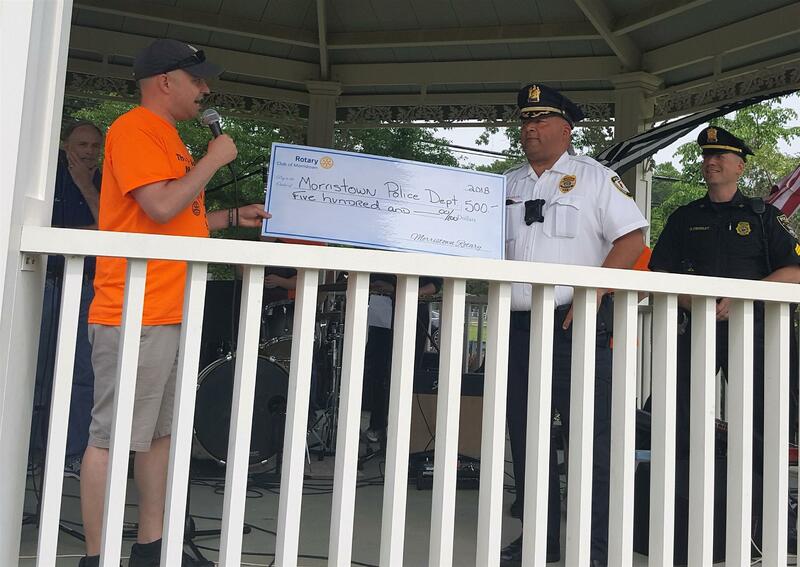 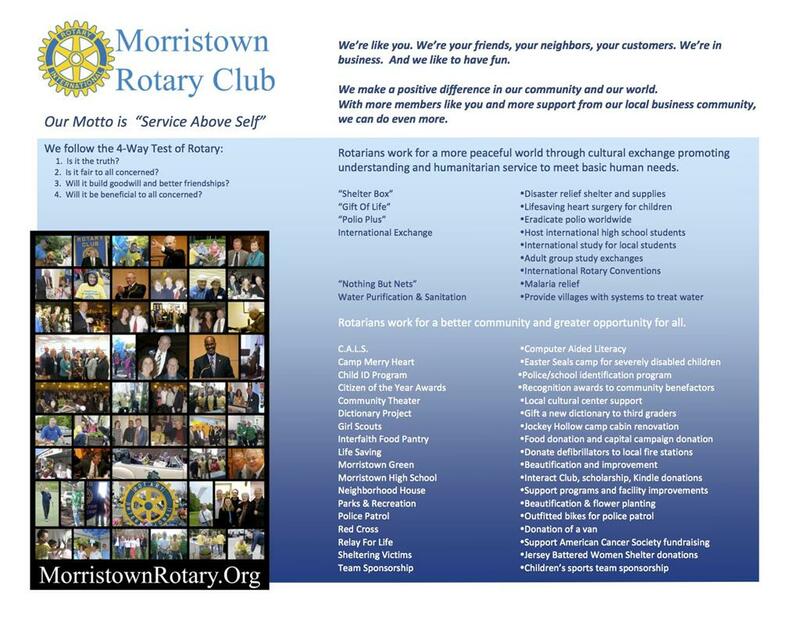 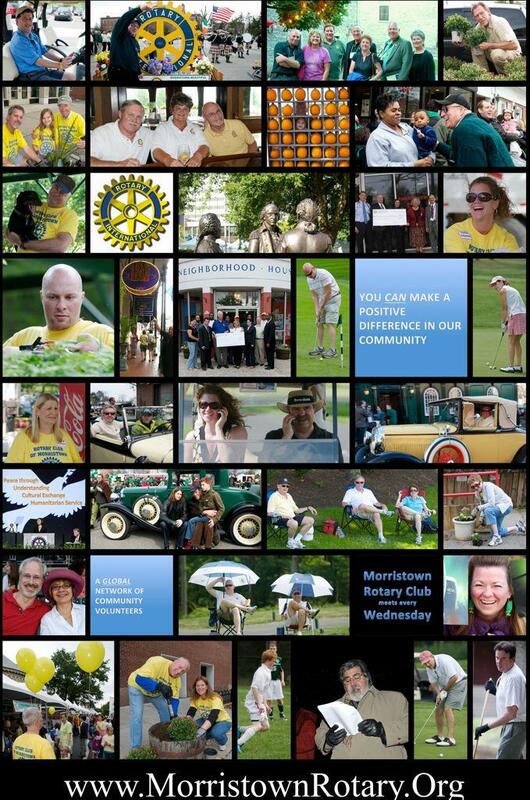 Morristown Rotary Club members make our community and our world a better place. 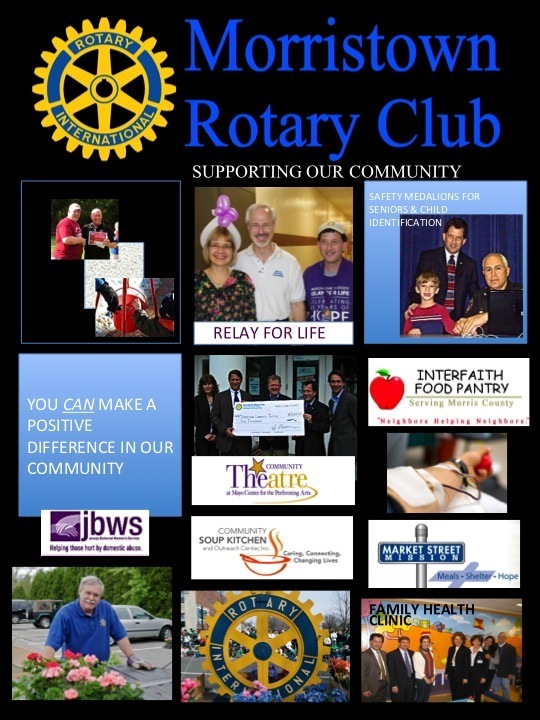 They say a picture is worth 1,000 words, so here's VOLUMES about us! 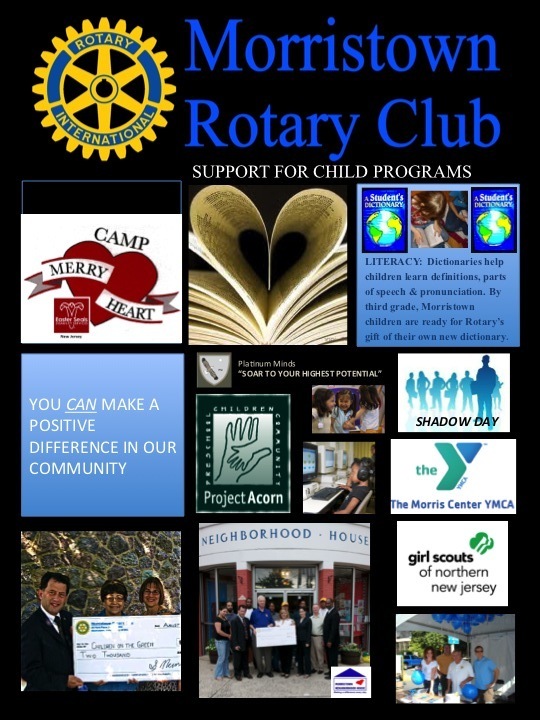 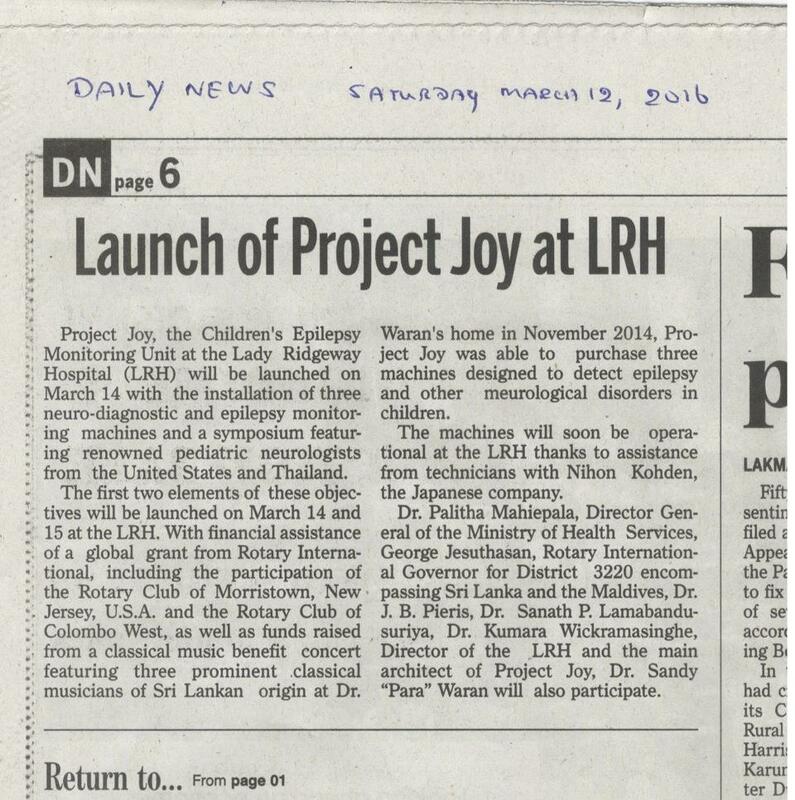 Camp Merry Heart and JBWS are just a couple of the local programs helped by Rotarians and grants. 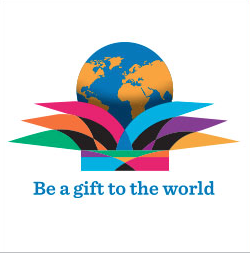 Click "More" to see More. 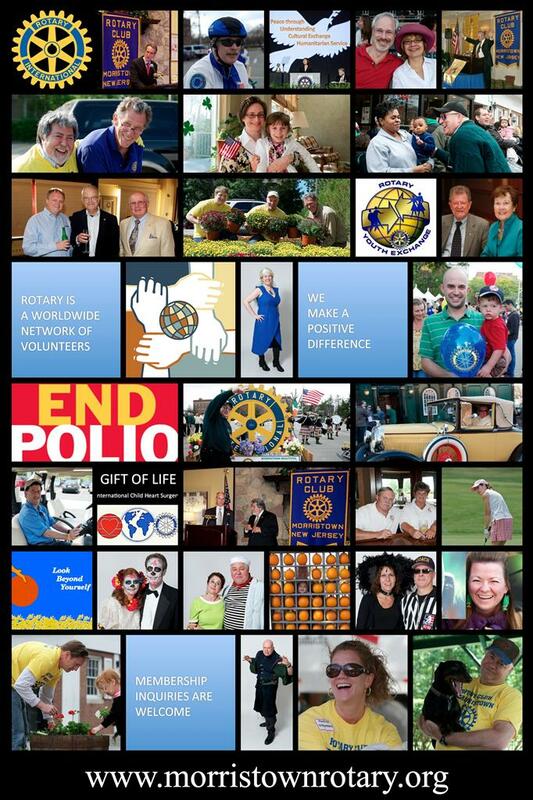 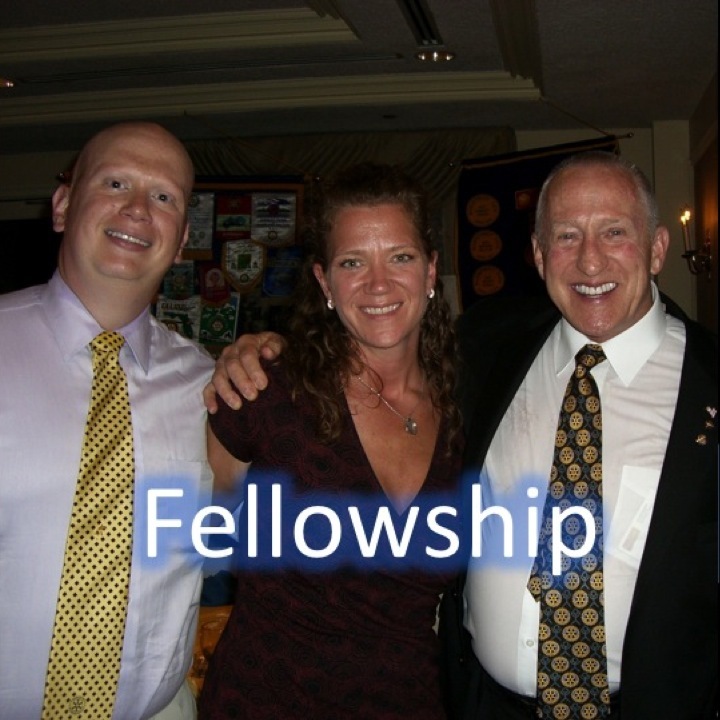 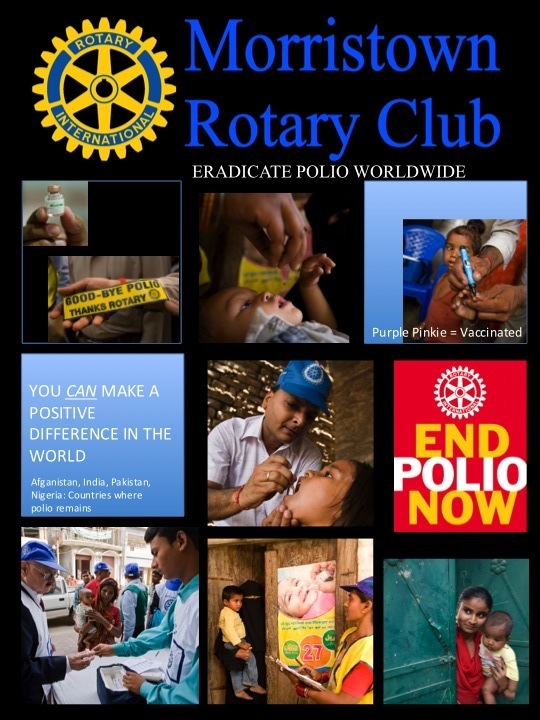 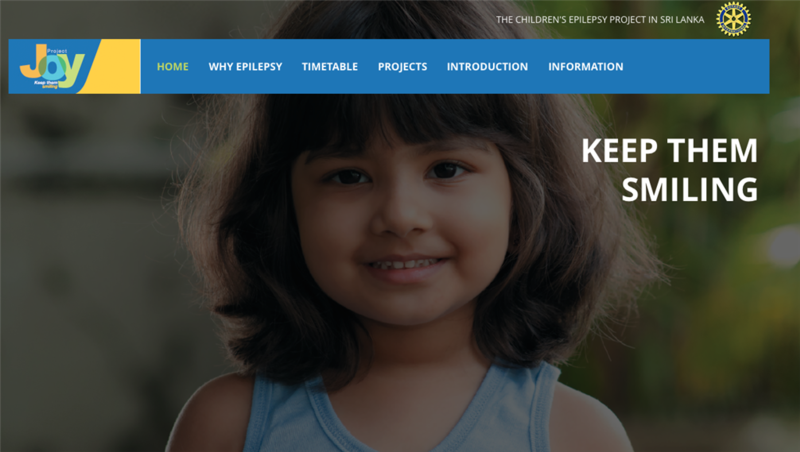 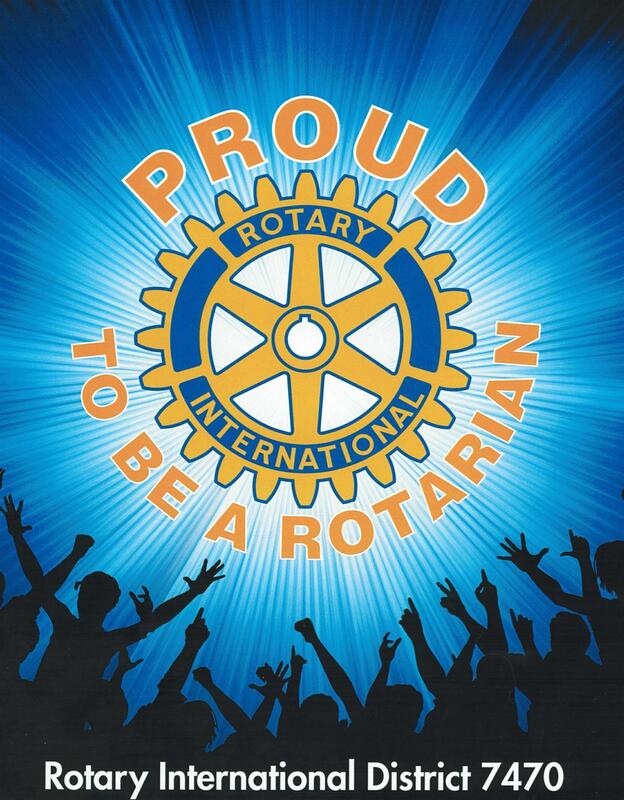 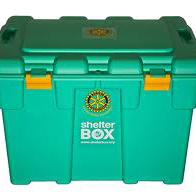 FOR INFORMATION ABOUT ROTARY OR OUR CLUB, email by clicking an OFFICER or DIRECTOR name. 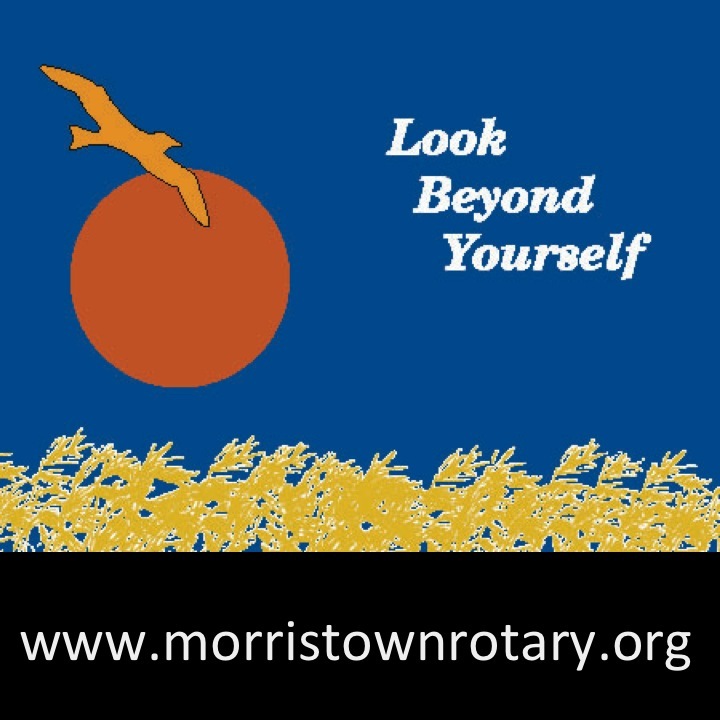 DOWNLOAD a Membership Application. 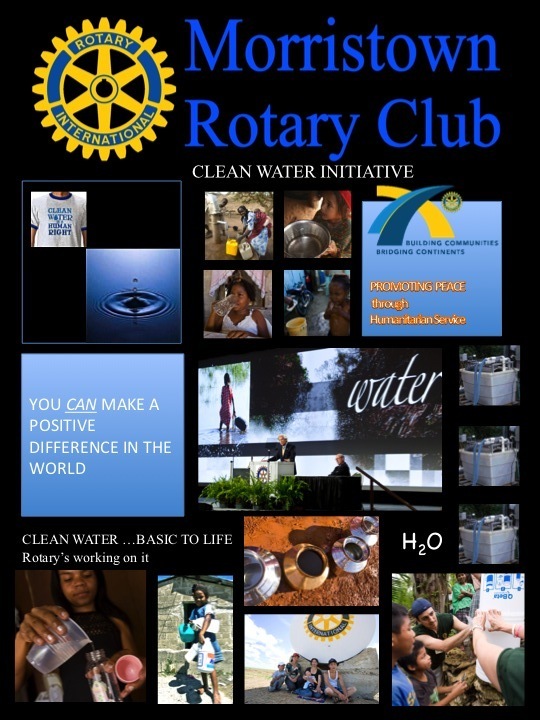 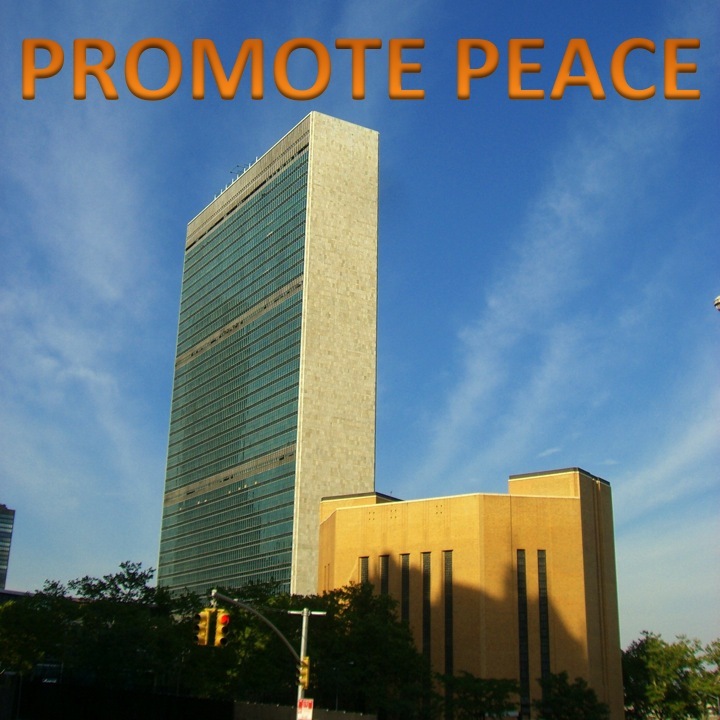 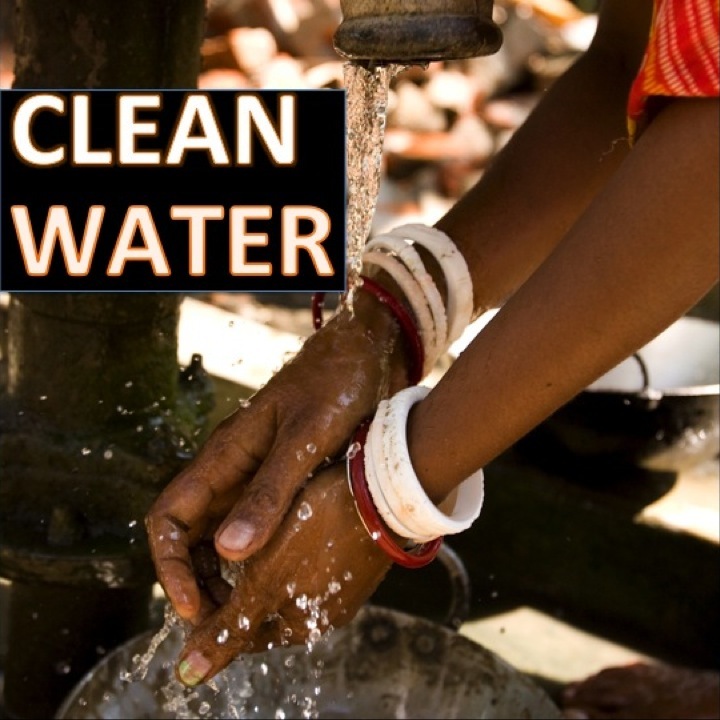 DONATE to Support Our Local and International Service Projects ... You Can Help Us Make A Difference. 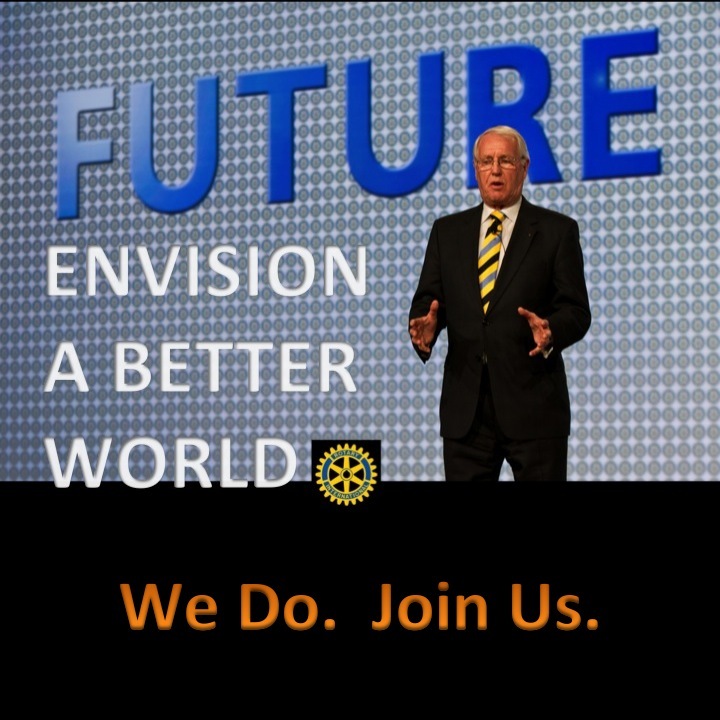 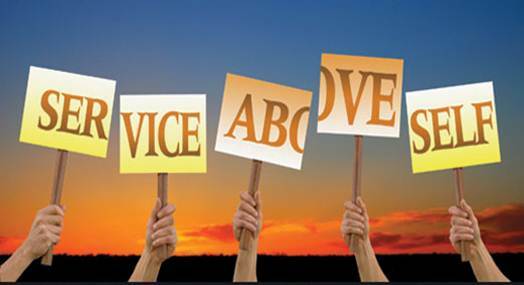 Rotarians operate according to the 4-Way Test in the things we Think, Do, and Say.